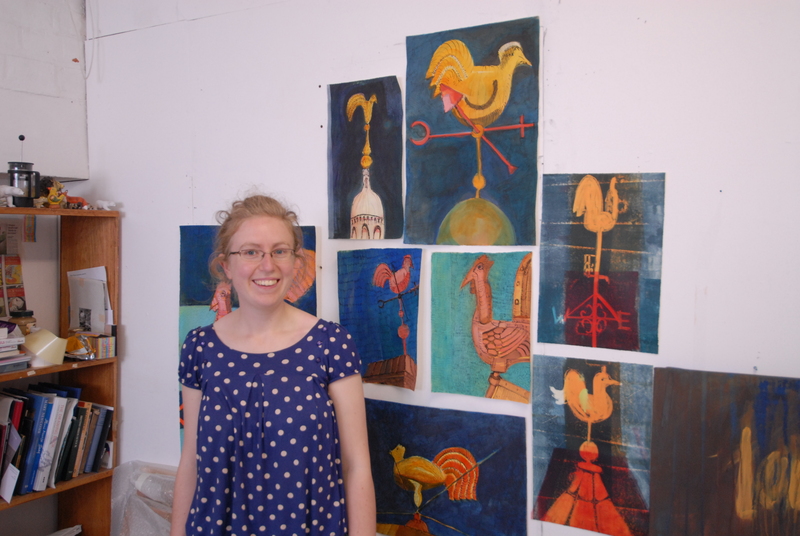 I am Kittie Jones, an artist and art tutor living and working in Edinburgh. You can see more of my work at www.kittiejones.com. I am interested in the interaction between man and nature; this leads me to depict birds in my work. Birds form a direct relationship with man – wherever we are there are always birds to be seen. Birds have captured man’s imagination for thousands of years and form a large part of our mythology. I make drawings, paintings and prints and I teach in a number of places around Scotland and further afield. I am a professional member of the Society of Wildlife Artists and Visual Arts Scotland and I show my work through galleries around the UK. This blog is used to share with you my inspiration, insights and artistic process – I hope you enjoy it, please feel free to comment or contact me if you have any questions or queries: kittie.jones(at)gmail(dot)com. Many thanks for your comments – I’m delighted to hear you like my work. How did you hear about me?